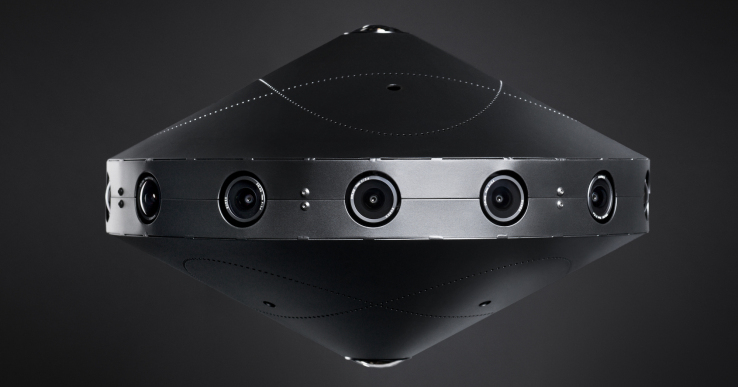 Remember Facebook’s Surround 360, the company’s open-source, $30,000 360-degree camera? The company has just released the parts list and assembly manual – which just so happens to look suspiciously like an IKEA one. Definitely getting some IKEA vibes here. Lets take a look at some of the materials you you need. This part looks totally easy. Ahh screw it, that’s way too many screws. Maybe next year. If you have tens of thousands of dollars lying around – not to mention an incredible amount of patience – you can check out the everything you need to build one over on GitHub.